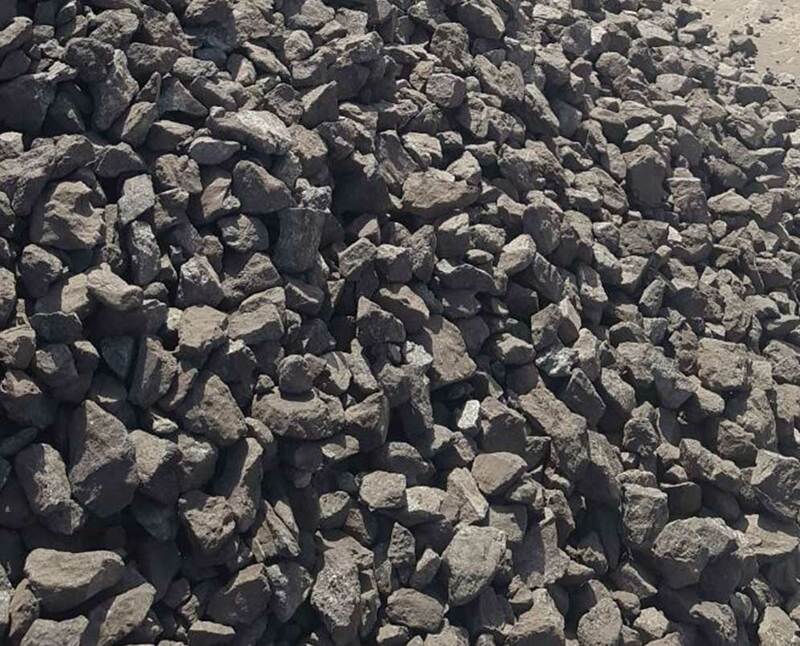 Chrome Ore is primarily consumed for the production of Ferrochrome, a key ingredient in the manufacture of stainless steel. 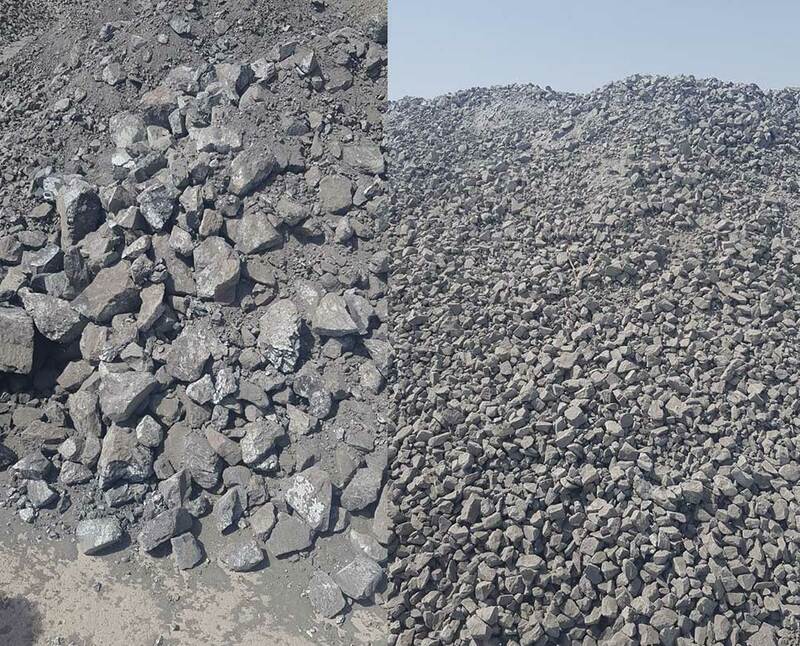 Other uses for chrome ore are refractory and foundry applications. 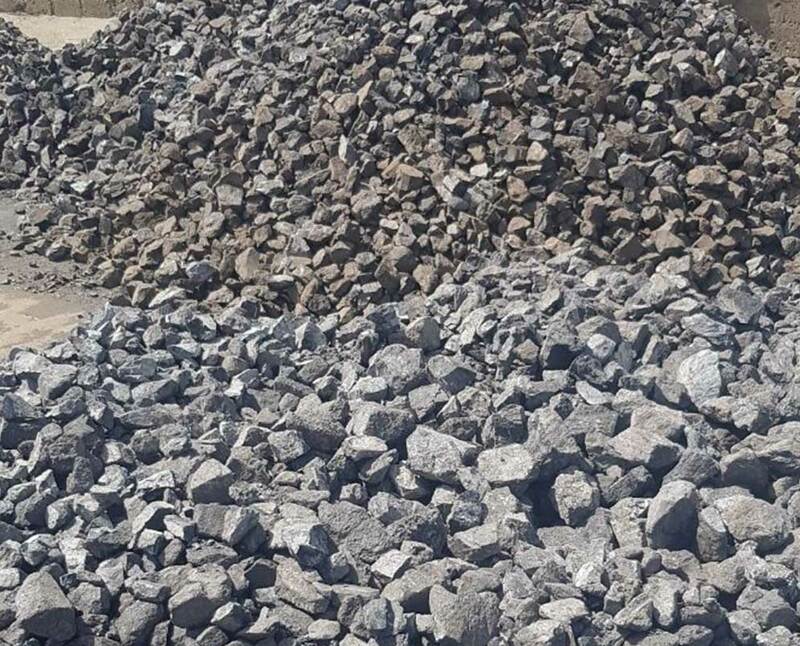 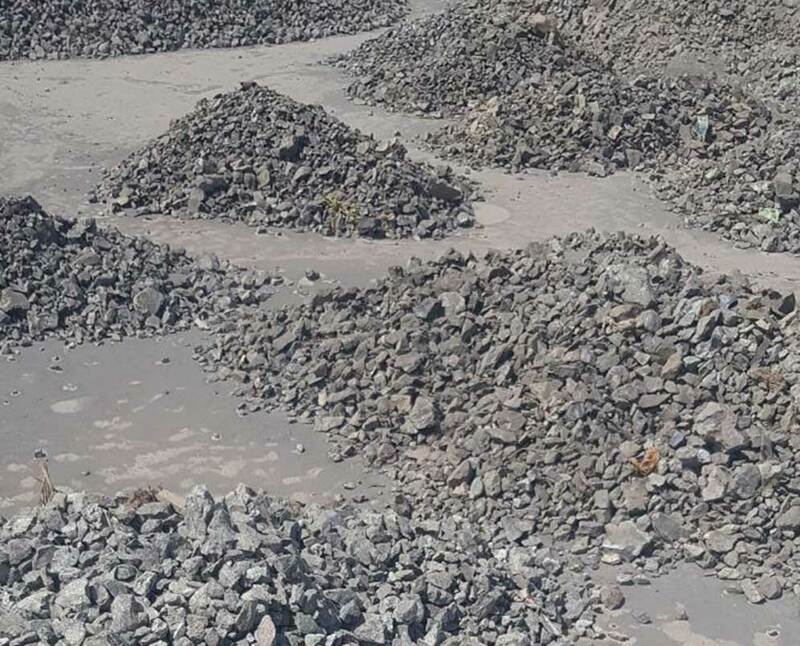 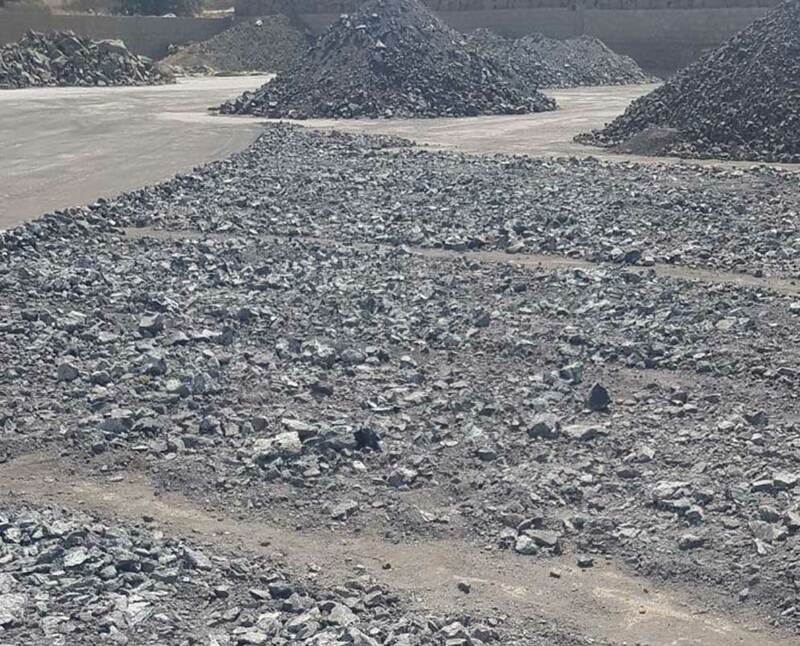 Our company can provide bulk quantities on regular basis of Chrome Ore in lumps and fines of various grades as per the customer requirement. 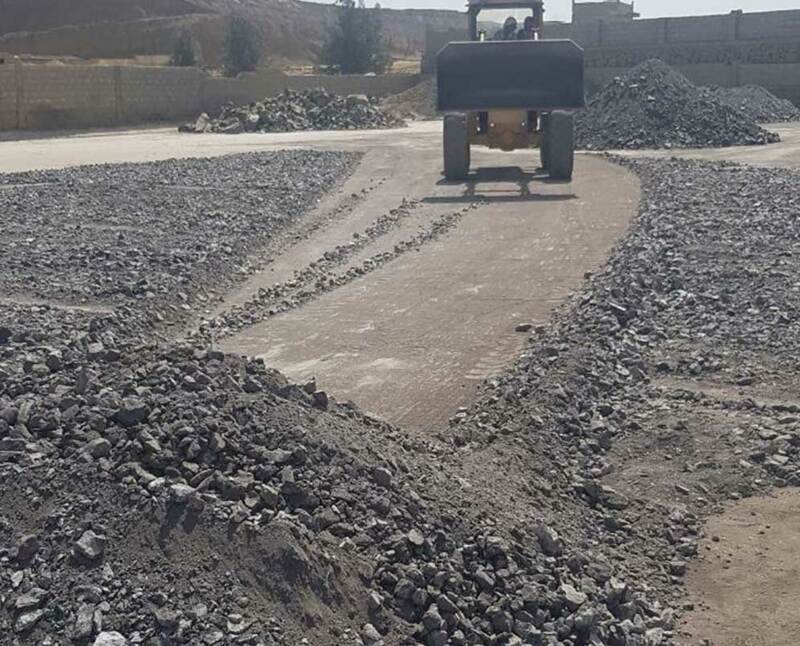 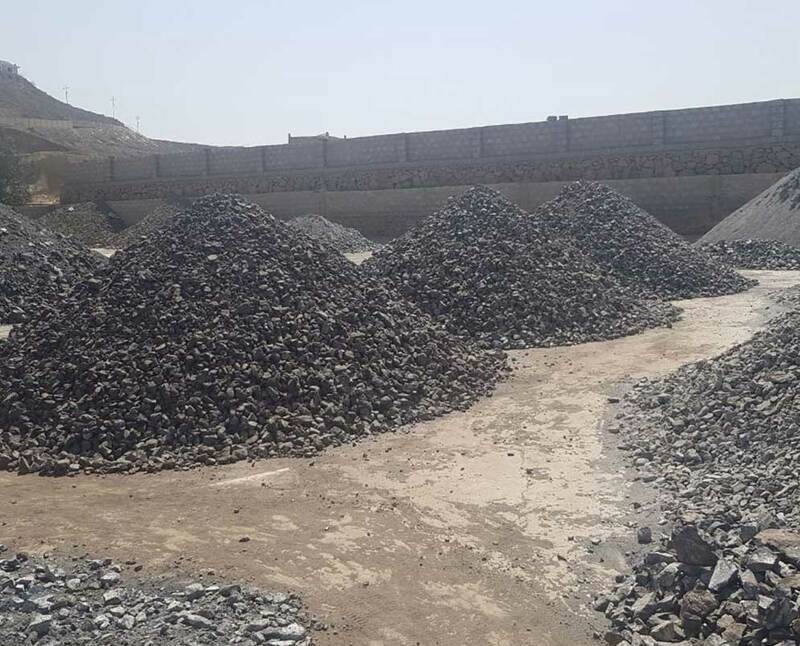 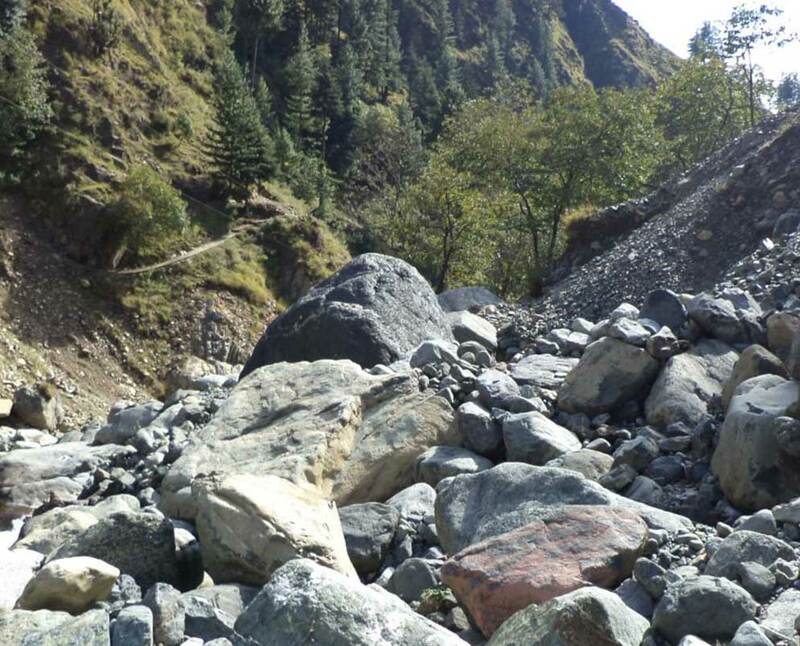 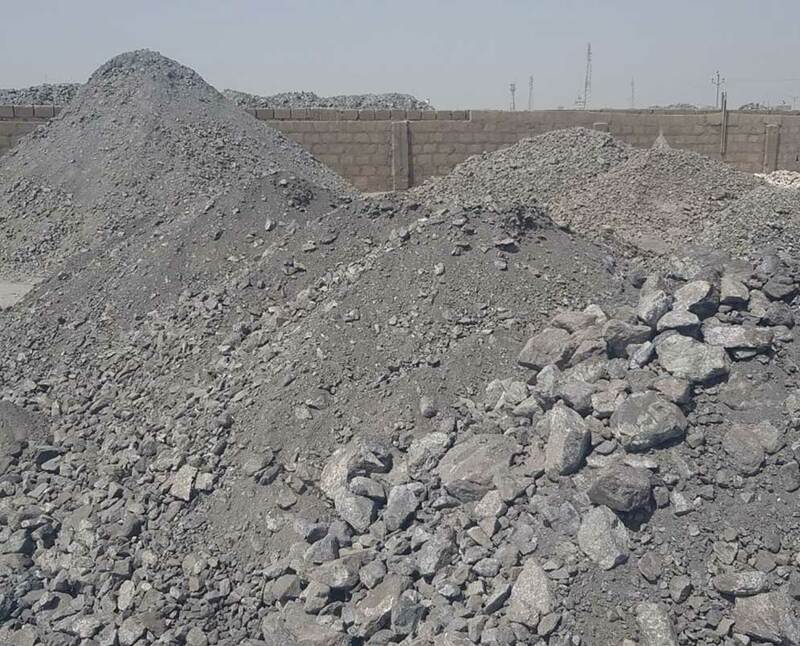 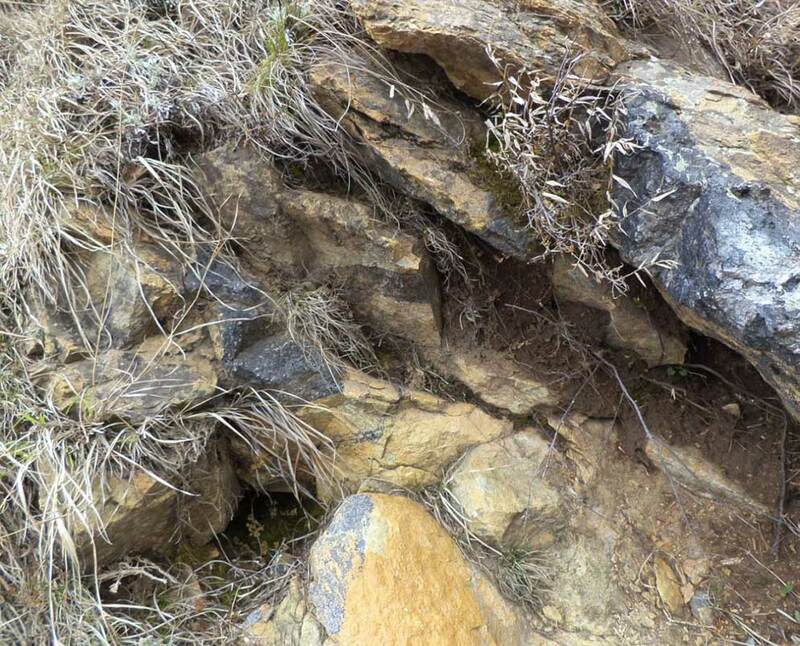 Our company can provide various grades of Chrome Ore from Pakistan, directly from our company mines in Baluchistan and Peshawar. 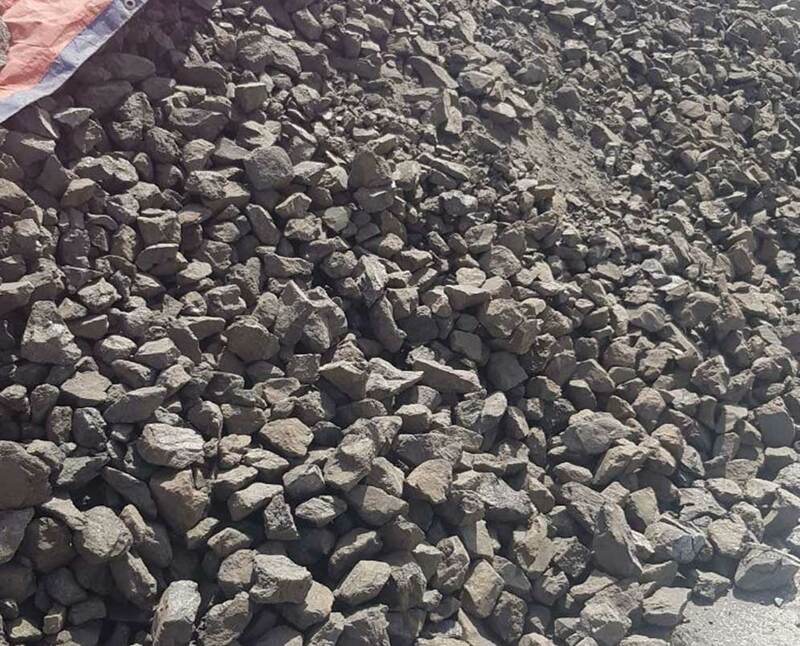 We can offer both high and low grade with Cr2O3 content ranging from 30-50%.